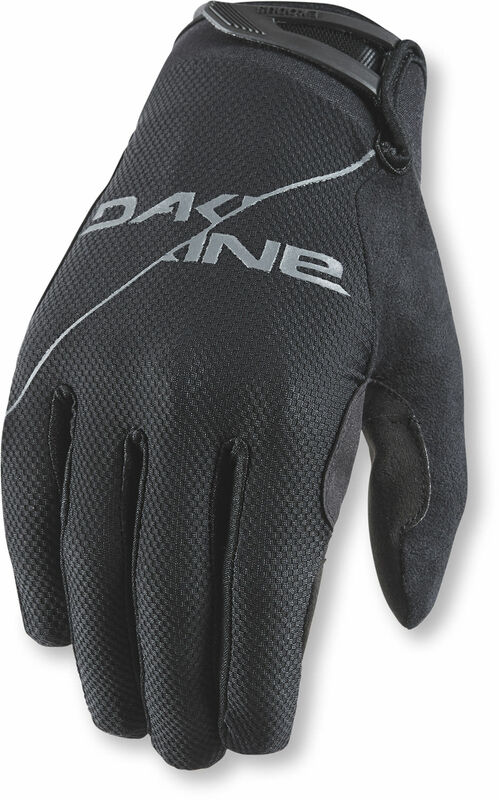 The Dakine Exodus Gloves are all about a super-responsive hand to bar interface. 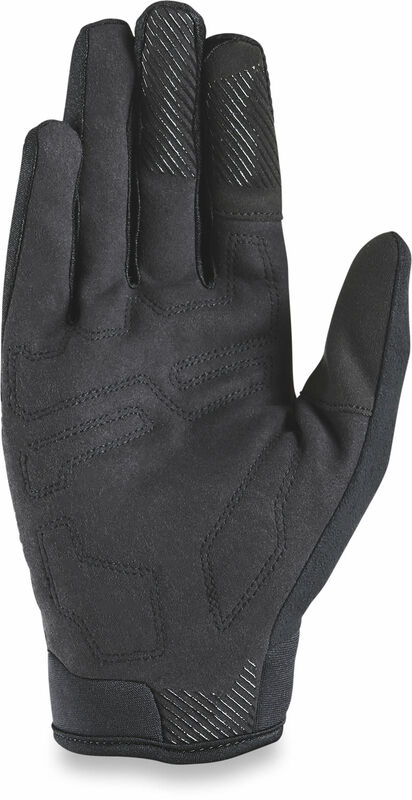 The synthetic suede palm offers slim 2mm foam padding for comfort, plus added silicone for fingertip grip. The back of hand features moisture-wicking 4way stretch nylon. 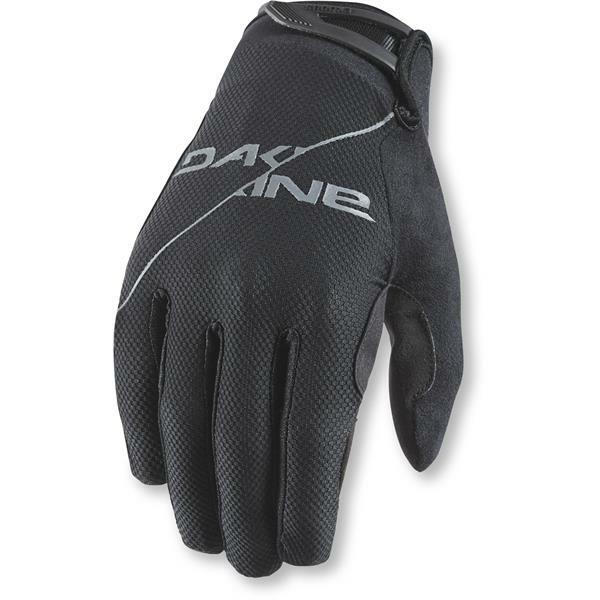 This lightweight, breathable glove includes an adjustable closure, touch screen compatibility and a micro-fleece thumb wipe for everyday riding comfort and performance.